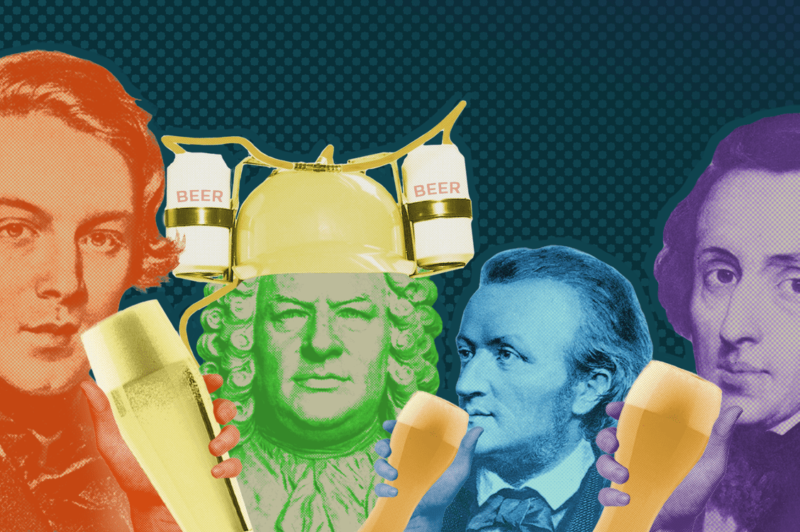 This next Classical Beer Jam is all about the Big Apple with music and craft beer from New York City. We’ve teamed up with five local breweries – Sixpoint, Strong Rope, Alewife, Kelso and Big Alice – and local artists like Aaron Diehl, John Holiday, Imani Winds and Jack Quartet to share a night celebrating music written in and inspired by the city we love. There’s nothing that brings people together like great music and great beer!